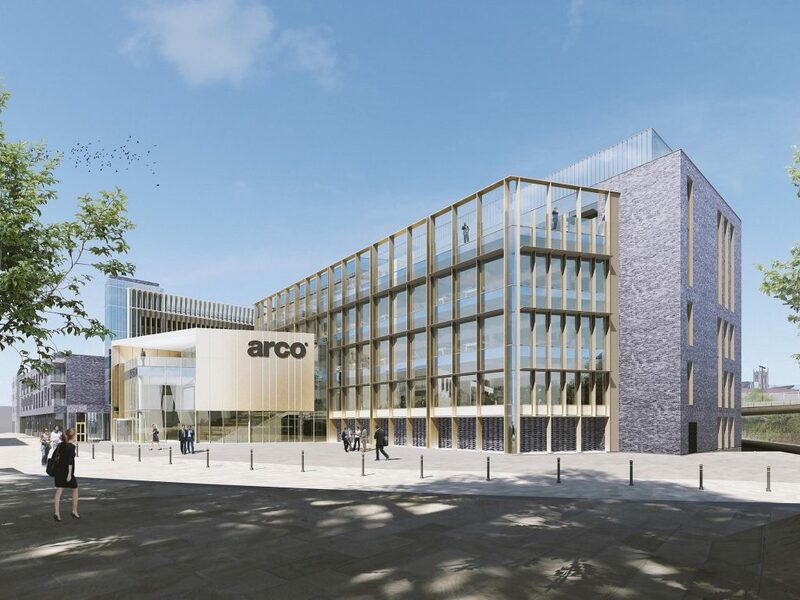 An impressive new headquarters for Arco, the UK’s leading safety company, is the centrepiece of the latest phase of the regeneration of Hull’s Fruit Market. 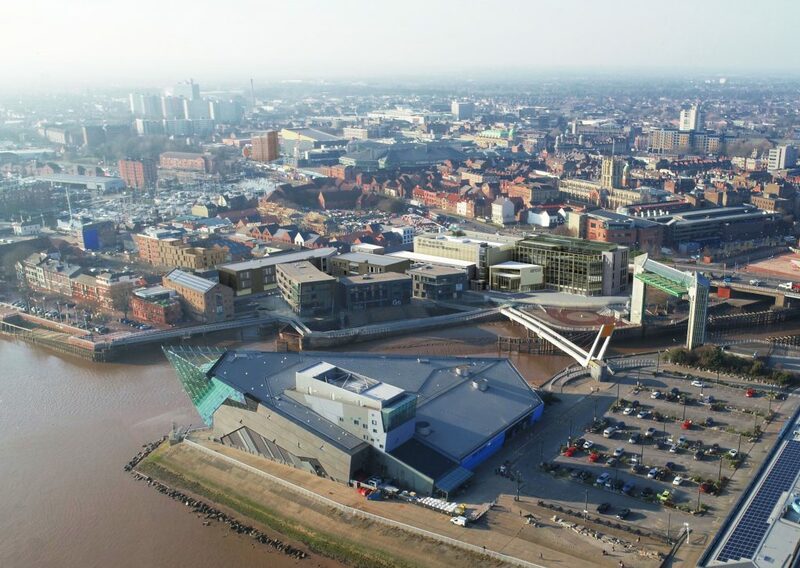 The development, including a 350 space multi-storey car park, has been approved by Hull City Council’s Planning Committee. 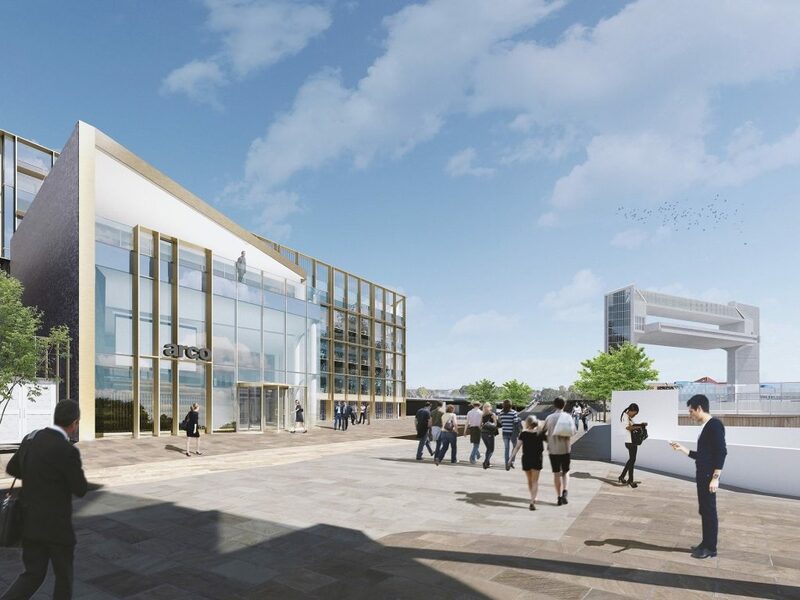 Be the first to comment on "Green light for £22m Fruit Market investment"